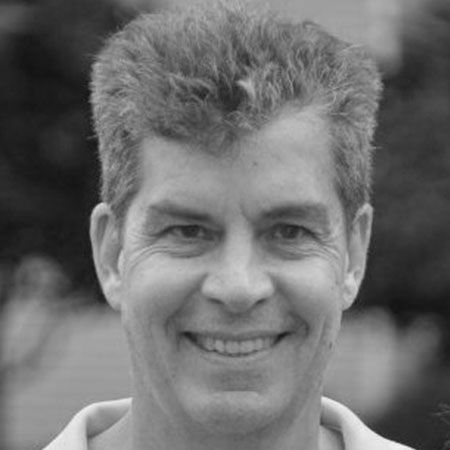 Greg Augenstein is Chief Customer Officer at Partnerize. 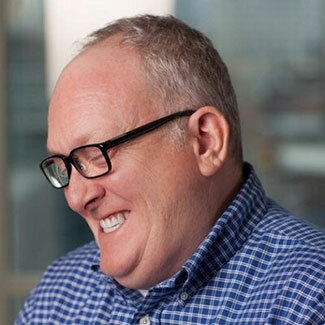 Previously, he successfully built and led the customer-facing teams for high-growth enterprise SaaS firms including EdgeSpring Inc. (acquired by Salesforce.com 2013), Virsa Systems (acquired by SAP in 2006), and Interwoven (IPO 1999). Paul Basey is Group Financial Controller for Partnerize. He is a Chartered Accountant with over 25 years experience and most recently was Financial Controller of Kilfrost Ltd and Group Financial Controller of D1 Oils plc. He is responsible for all aspects of internal and external reporting, budgeting, tax compliance, payroll and accounts receivable and payable. 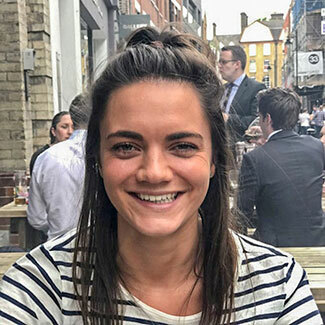 Emily Bedford is Head of Customer Success - EMEA at Partnerize, where she is responsible for all aspects of client satisfaction and growth for our European and Middle Eastern clients. Prior to partnerize she was Performance Planning Manager for Zenith Optimedia Group. Charlie Calabrese is Vice President of Operations at Partnerize, where he is tasked to provide leadership and direction to Administration, Finance and HR departments. Prior to Partnerize he was Product Manager at the Buy.at Affiliate Network. 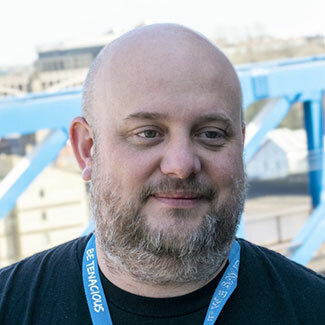 Leigh Carlin is VP Technical Operations at Partnerize, where he is responsible for infrastructure, application support, operational security and internal systems functions and teams. Prior to Partnerize he was Service Improvement Manager for 2E2. 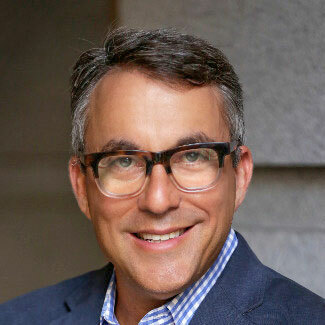 Mal Cowley is Cofounder and CEO of Partnerize, where he is responsible for both the direction and growth of the company. Prior to Partnerize, Mal was Cofounder and President of the buy.at Affiliate Network. 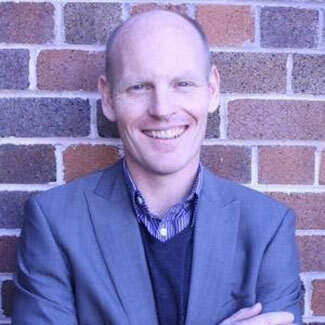 Mal is a frequent public speaker and evangelist for the partner marketing industry worldwide. 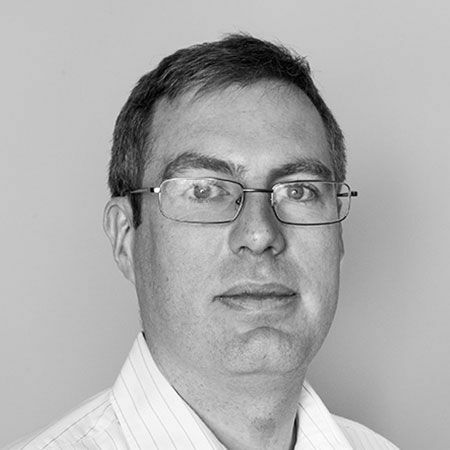 Paul leads the operational side of the business, with responsibility for implementing the company strategy. He was formerly Product Director at AOL advertising. 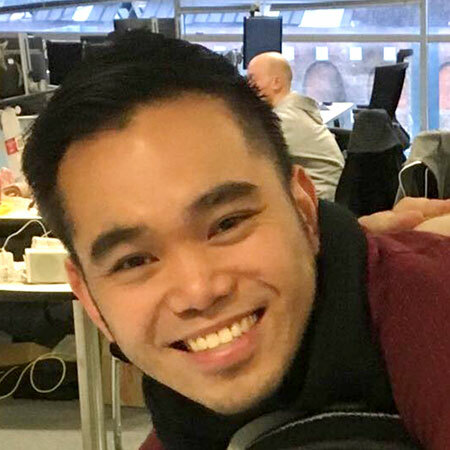 Simon Fung is Head of Deployment at Partnerize, where he is responsible for all aspects of client integrations. Prior to Partnerize, he was Head of Solutions at the Buy.at Affiliate Network. 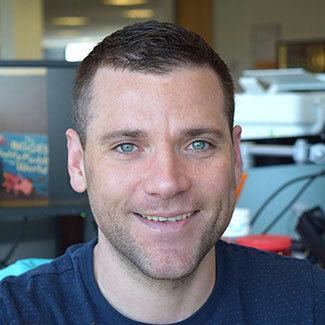 Will Goff is Director of US Customer Success and Integrations, where he is responsible for all aspects of client satisfaction and growth for our clients across the US and Canada. Prior to Partnerize he was Team leader for Key Accounts at Buy.at. 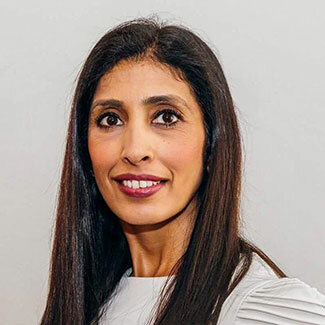 Anshu Khurana is Senior Vice President for Partnerships, in which she is responsible for deepening and enhancing our relationships with the more than 300,000 publishers, influencers, tech companies and brands linked to the Partnerize platform. Prior to Partnerize, she was the SVP of Analytics Solutions at Grapeshot (now an Oracle company) driving new business initiatives and before that she led strategic partnerships at Facebook for their ads and messenger platforms. Daisuke is VP Customer Success for Partnerize in Japan, where he leads all aspects of client satisfaction and growth for our Japanese clients. 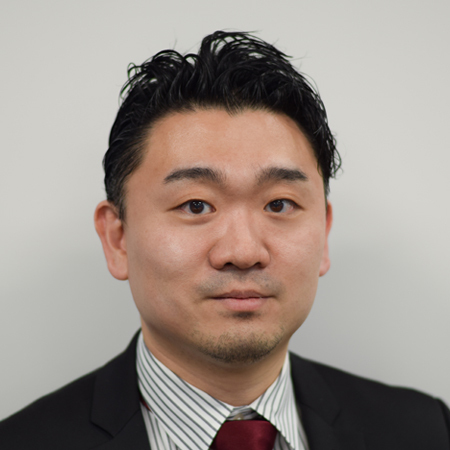 Prior to Partnerize he was Director and Head of Japan Digital Marketing for Salesforce. Mike Lemberg is Chief Financial Officer for Partnerize, where he oversees the finance, legal and HR functions and is responsible for the financial strategy of the company. 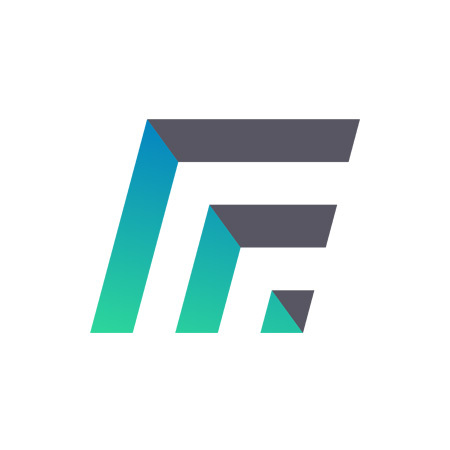 Prior to Partnerize, he was SVP Finance for ServiceSource and has held numerous other CFO and senior finance positions at growth stage and technology companies. Pete Mycock is CRO for Partnerize. 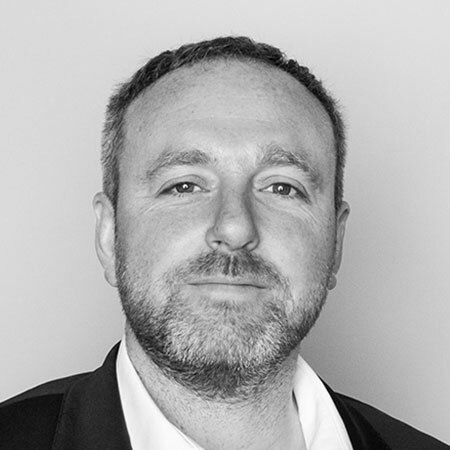 Pete has 20 years of experience building and driving accelerated growth in enterprise technology organisations across North America, Europe and APAC. Based in San Francisco, Pete is responsible for revenue growth in the US. Jim Nichols is CMO of Partnerize. A 20+ year veteran of digital and partner marketing, with extensive experience in martech, media and 80+ B2C categories. Previous roles include Singular, Conversant Media, Carat, Apsalar, Sega and DDB. 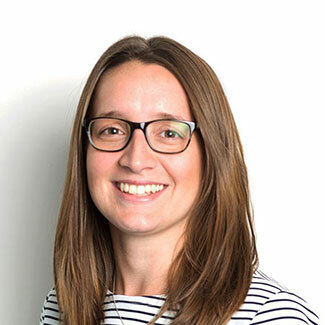 Alix Simpson is VP Customer Success for the APAC region. In this role she is responsible for growing client satisfaction and relationships for all clients in the region. Prior to Partnerize she was Online Partnerships Manager at the British department store brand House of Fraser. 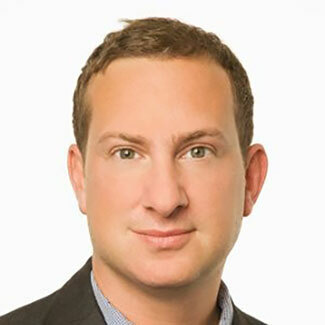 Sean is Cofounder and VP Revenue for Partnerize, where he is responsible for sales across Europe and the Mideast. 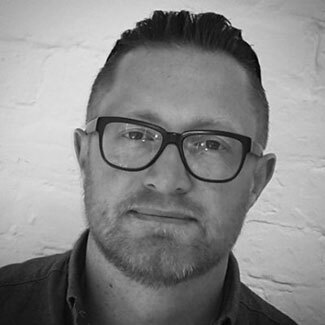 Formerly Commercial Director for AOL, Sean spent two years heading up buy.at and AOL lead generation products, budgets, and growth strategy. 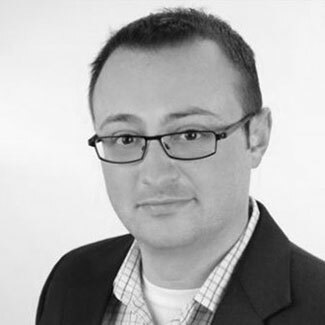 Matt Simmonds leads the product strategy, management and execution for the Partnerize platform. Prior to Partnerize, he was Vice President of Product Management, Oracle Marketing Cloud, focusing on real-time optimization and personalization. 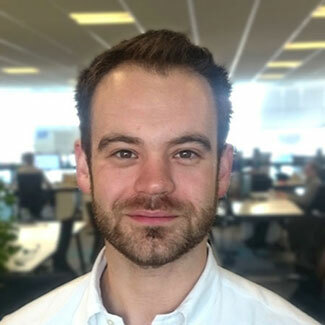 Philip Young is Head of Finance Operations for Partnerize, where he is responsible for all aspects of the end-to-end payment flow from brands to partners. He is a Chartered Accountant with over 10 years’ experience in the digital marketing space. Prior to Partnerize he held Finance roles at Buy.at and Procter & Gamble. Partnerize is fortunate to be backed by great investors. Anuja Royan is Managing Director and head of Mithril 360, responsible for finance, analytics, and portfolio success at Mithril. 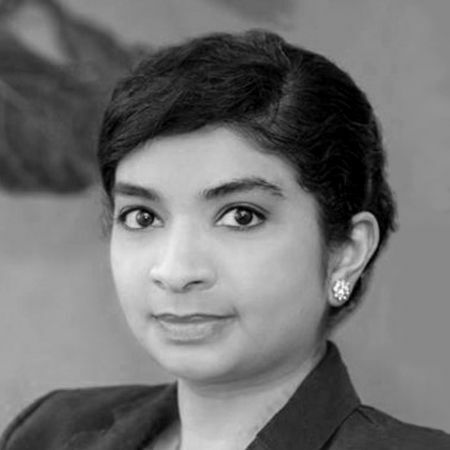 Anuja began her investing career as a senior operating executive at Hilco Consumer Capital, where she played key roles in a range of venture, middle-market, and buyout investments focused on consumer brands such as Polaroid and The Bombay Company. Prior to joining Mithril, she practiced accounting at Ernst & Young and ran finance at a diversified public holding company with interests in private equity, venture capital, and real estate finance. 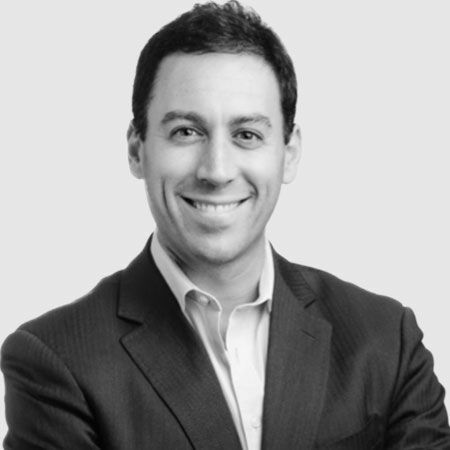 Steve co-founded DN Capital in June 2000 and is currently Managing Partner based in the Sand Hill Road office, running DN Capital’s US operations. 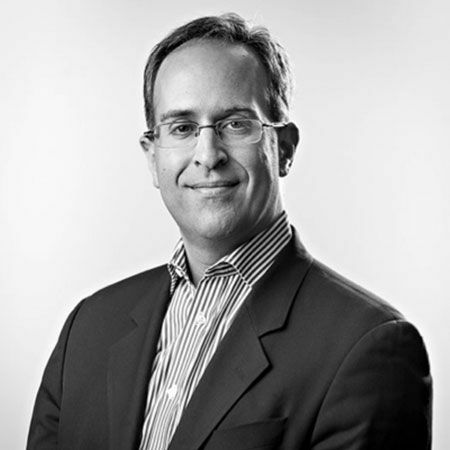 He began his career in venture capital and private equity in 1999. Ian is a Partner and Co-Founder of Greycroft LLC. 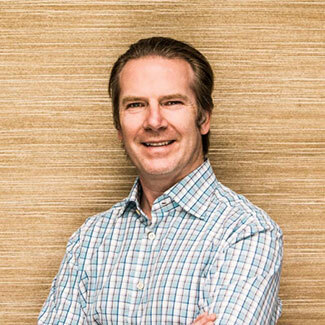 Over the past ten years, Ian has led numerous investments for Greycroft, including the firm’s investments in Buddy Media (acquired by Salesforce.com), Braintree (acquired by eBay), Venmo (acquired by Braintree), and Vizu (acquired by Nielsen). Mr. Walske has been Managing Director of Myriad Investments, LLC, a private equity firm specializing in investments in software companies, since June 2000. Previously, he led Parametric Technology Corporation (NASDAQ: PMTC) as the CEO from 1986 to 2000.